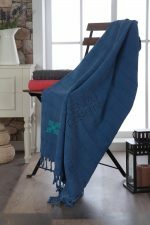 Stonewashed Peshtemals are made with 20/2 ring yarn and it is %100 cotton. This greatest peshtemal is very absorbance and soft. You can use it as beach peshtemal, yoga towel, picnic blanket, sofa cover and for baby care. 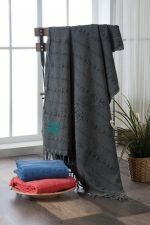 Stonewashed Peshtemals are made with 20/2 ring yarn and it is %100 cotton. This greatest peshtemal is very absorbance and it is going to be one of the most preferred design all time. You can use it as beach peshtemal, yoga towel, picnic blanket, sofa cover and for baby care. With time there are whole new range of materials and designer items coming up in the market that is gaining popularity because of its quality and wide range benefits. 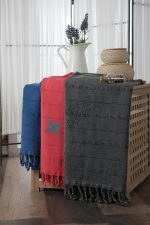 The peshtemal towel is something that is gaining popularity with every passing time. 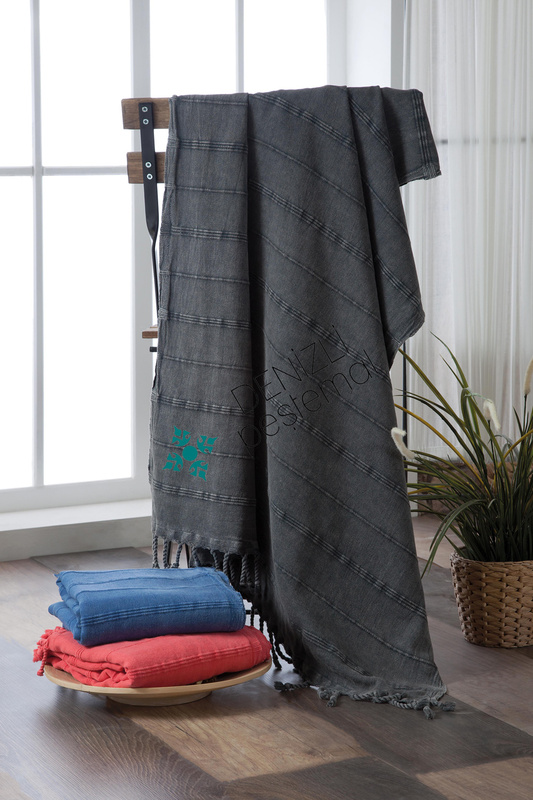 This particular towel is hand woven from all high quality cotton fibers. 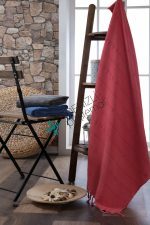 The best thing about peshtemal towel is that it is hand woven by all professional artisans from high quality cotton fibers. This particular Turkish towel is gaining all momentum because of its quality and standard rate that can be used for different purposes. There are all new designs and shades available in such towel which is giving tough competition to all terry cloth made towels. The peshtemal is made up of quality cotton fibers that are very light in weight, crafted to excellence, easy to clean and is versatile in its own means. The particular towels are ideal for travelers as it is light and quite easy to maintain. The towel can be used in all possible ways while you are travelling. Use it as a towel, wrapping, throwing, table runner and on picnics or beaches anywhere at your own comfort. The peshtemal is no doubt an effective travel companion that is light in weight, crafted to perfection, easy to clean and unique in its style but at the same what makes it even more delightful for all users is its unbeatable price. For every individual or buyer the most important thing that grabs their attention is the price tag, so when you are getting a high quality piece at an attractive price what more can you ask for? While travelling it is important to carry light weight, hassle free and simple items, the same holds for Peshtemal towels. It acquires very little space and can easily adjust in your luggage or bag at ease.